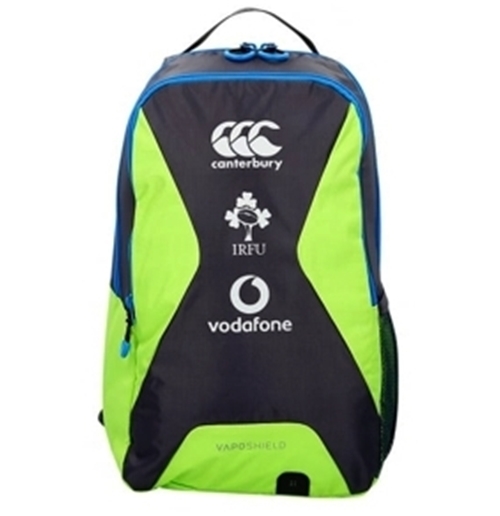 Ireland Rugby Backpack. Colors: grey and green. Official product.